Okay they may not be your your grandmother’s meatballs but that is because they’re better! 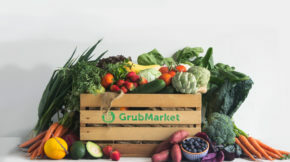 These organic, meaty delights have the full flavor of those traditional treats but with all-natural, local and healthy ingredients that you can feel great about eating. Their original recipe was for sale at local Farmer’s Markets only. 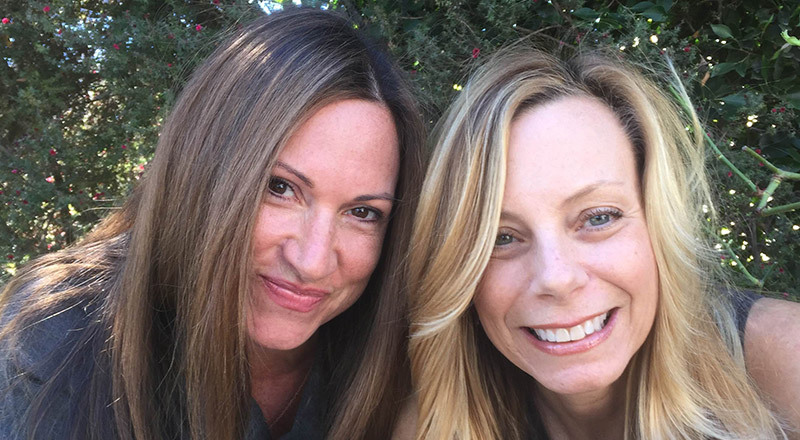 Friends Erica Powell and Elizabeth Kaye discovered they were both in love with Italian comfort food and hoped to and an easy, healthy option to take home to their families. But no such business yet existed, so the ladies hit the kitchen! After finally mastering their individual recipes they knew they were on to something! 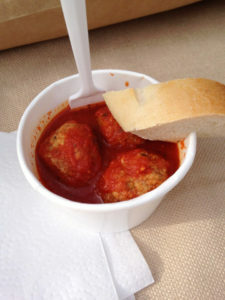 Their meatballs tasted even better than the ones they had at the most prominent Italian restaurants in the city. Since Erica always wanted to own a meatball shop, the two decided they were up to the meaty challenge and combined their two recipes into the ultimate meatball! Hours, days, and months flew by, spent in their home kitchens, tinkering with a teaspoon here and a pinch of salt there, trying to develop the ultimate meatball recipe. 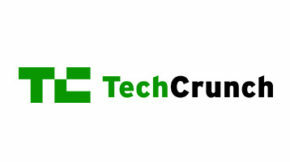 And with that, The Ultimate Meatball Company was born! The recipe itself wasn’t the only important thing for these ladies. 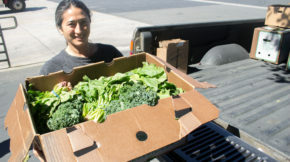 Most importantly, they wanted to make sure that they could recreate that homemade taste with local, organic products. 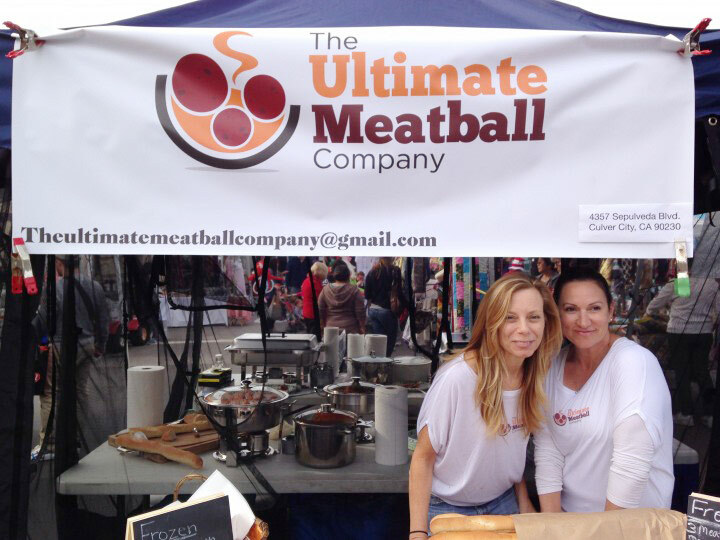 Both Erica and Elizabeth knew the importance of eating local, both avid fans of their westside farmer’s markets, and were determined to source their meatballs with all local, sustainable ingredients. Although it is much more expensive, Erica and Elizabeth recognized early the importance of sourcing local ingredients, especially when it came to the all-important meat. They wanted to know where their meat came from, and that it was grown sustainably, ethically, and without growth hormones. After much hard work, they came across the perfect combination of ingredients, gathered their friends and family to participate in blind tastings, and determined which of the many recipes was the winner, and then the journey began. Using turkey, chicken, grass-fed beef, and ground pork, the ultimate meatballs quickly gained popularity. 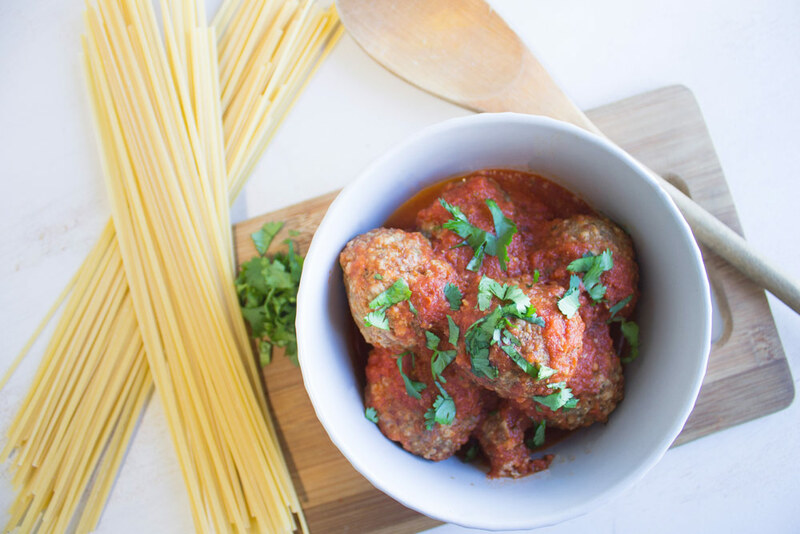 The meatballs come in a sultry marinara sauce and go great in pastas, or on their own! Try them today! 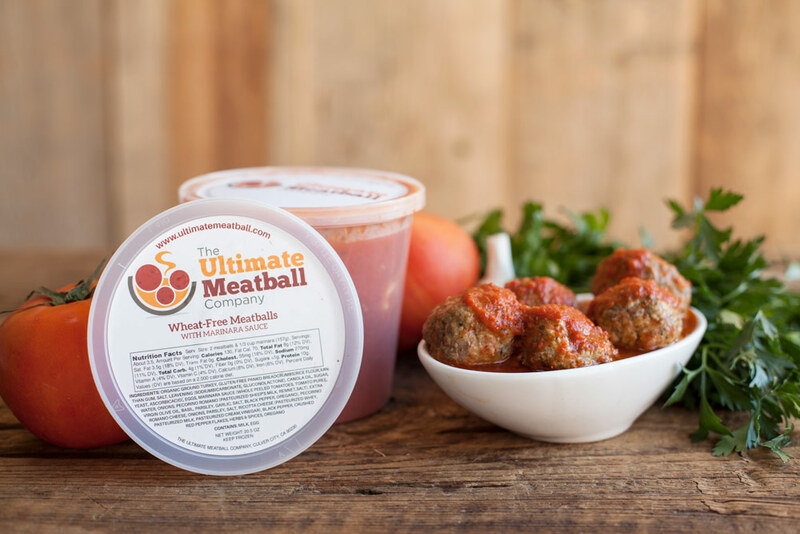 Ultimate Meatball Co.’s beautiful wheat-free turkey meatballs ready for pasta.